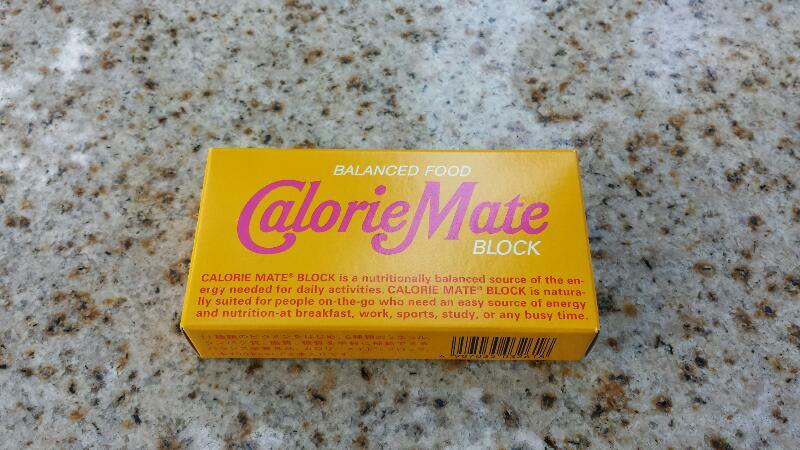 Calorie Mate is a kind of food substitute that I associate with NASA provision for space travel, or soldier provision at wartime, something like that. Sometimes, I think of it as GU gel, where one can restore lost calories conveniently in the middle of activity without having to stop, like running a marathon. 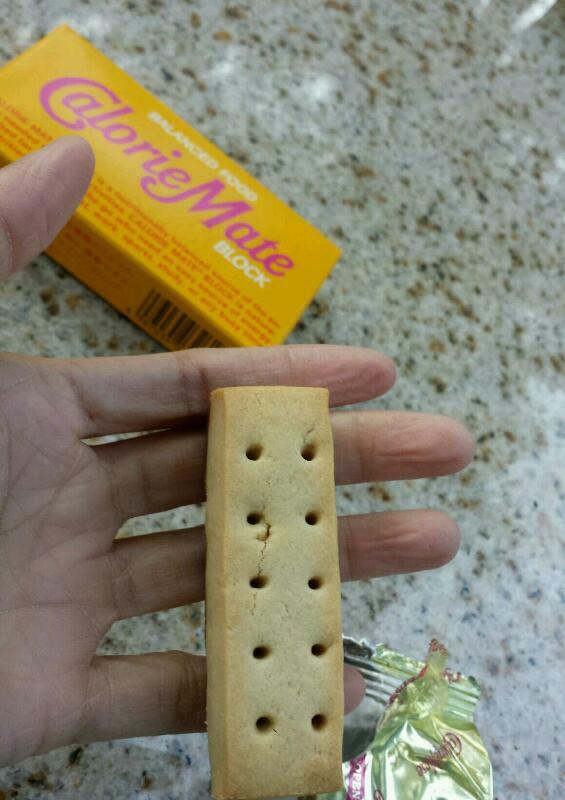 However, unlike GU where one can find it in running stores and similar specialty shops, Calorie Mate is everywhere in Tokyo, and sold like an everyday food. Seems like there’s also a significant market segment that patronizes it as food substitute for an utterly dull endeavor known as calorie counting. I was truly curious about the taste and effect, so I experimented. After walking for hours that ended in a park with no brought food, I ate one cookie. It’s not unpleasant in taste, which makes this a very convenient emergency food when hiking, or mountain climbing, those sort of expeditions. 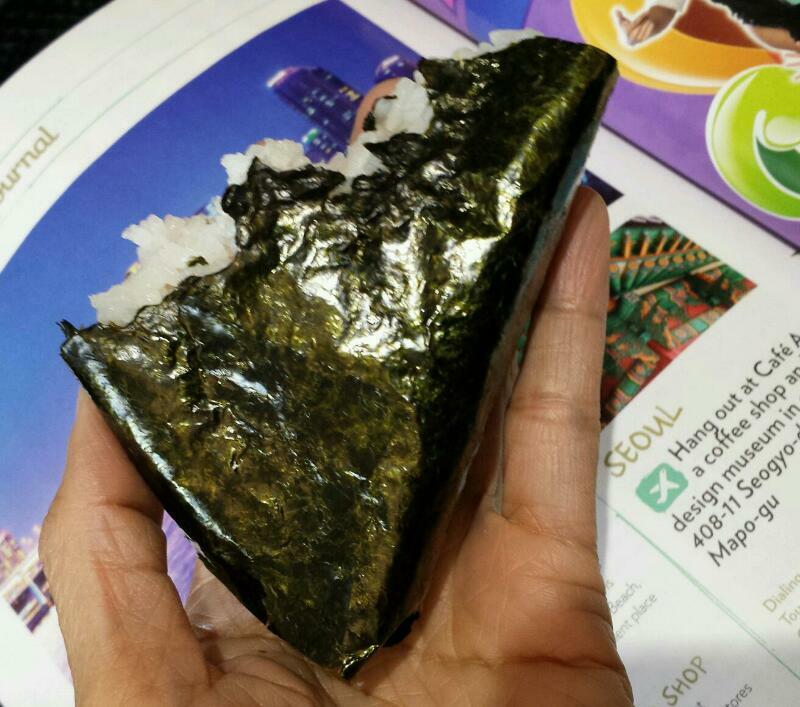 Otherwise, if I needed sustenance on the go, I’d rather have an onigiri from a konbini. 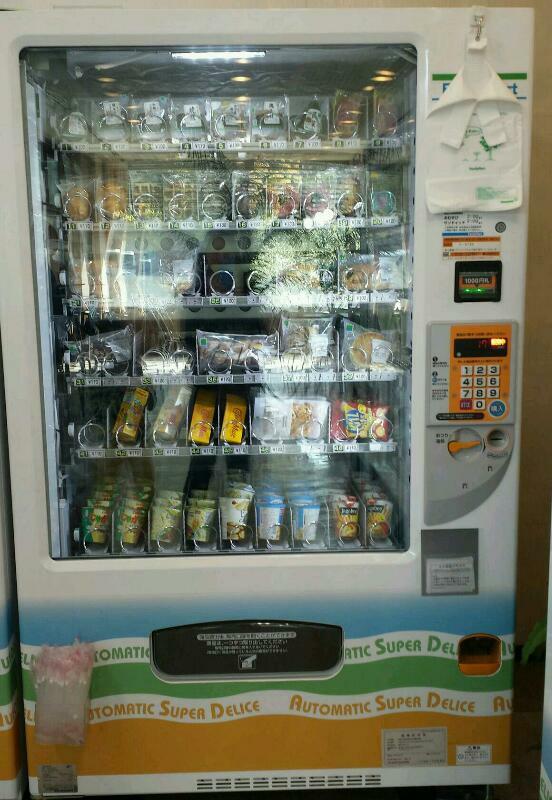 It’s really a smart product for it caters to both lazy and active humans. Didn’t come as a surprise to me for its maker is a smart company, the same one who makes Pocari Sweat, my favorite race beverage.